Taking advantage of the warm weather during our holiday trip, we hosted a grand bbq… fortunately there were some juicy leftovers! 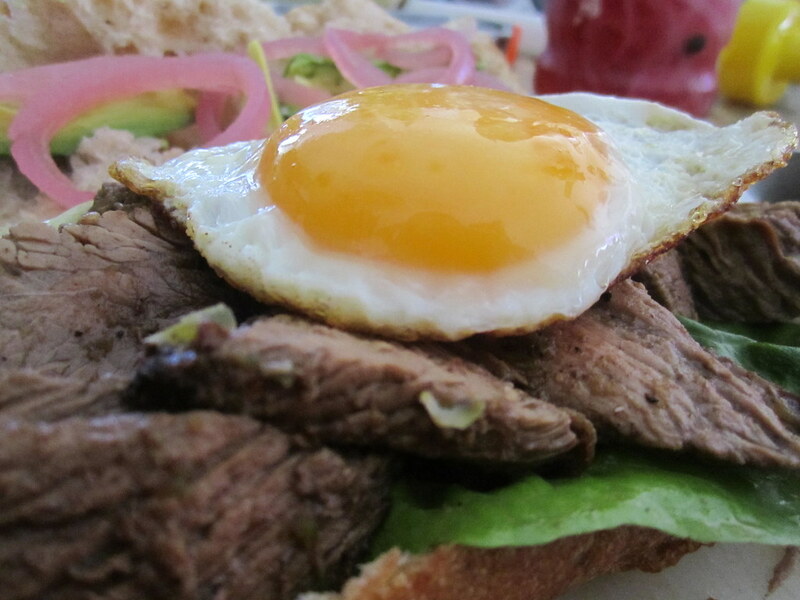 What is better than waking up to a steak’n’egg sandwich after a long night? Begin by heating and toasting the bread in the oven. Meanwhile, slice the meat and warm it up slightly in a pan with some of the meat’s juices(you are more than welcome to skip this step if you like cold steak sandwich). Heat a pan over medium-high heat and add the butter, once the bubbling begins to subside and the butter acquires a light brown color, crack the eggs and cook them to your liking. 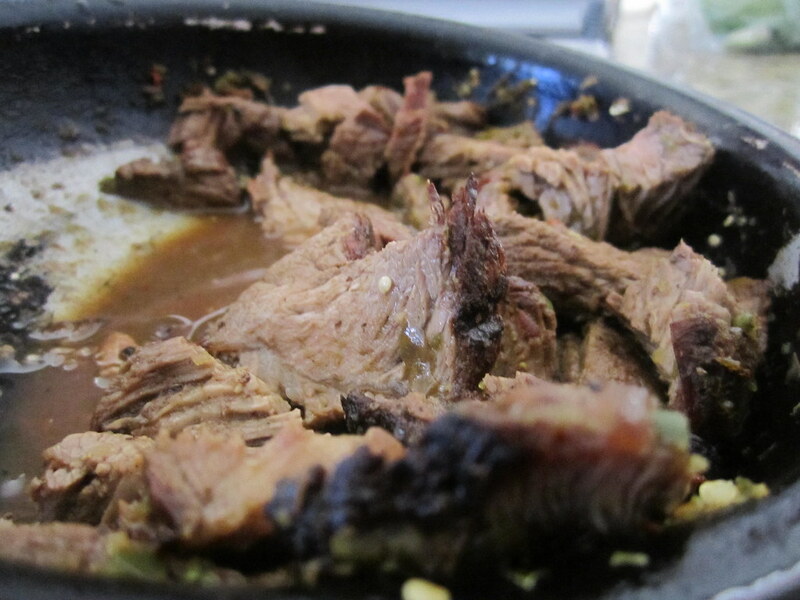 The slighly browned butter will create a nice brown edge around the egg, which complements the deep flavor of the meat. *I like mashing avocado if I’m going to use it in a sandwich, this will prevent things from sliding. When avocados are sliced and placed in a sandwich they tend to slide, but if you prefer the look of the slices (like the one featured above) then by all means do it this way. 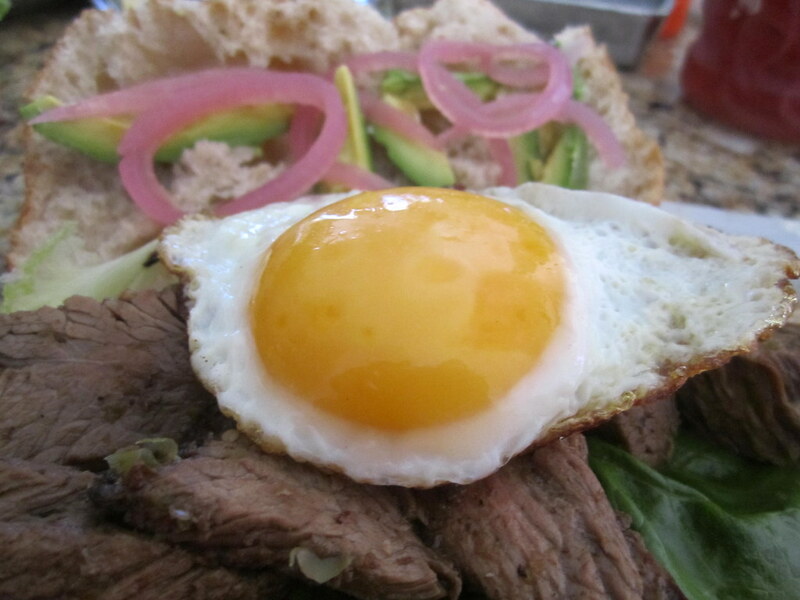 **If the sandwich is too big for one person then you can cut it in half before placing the egg. Hope you enjoy this as much as we did!! 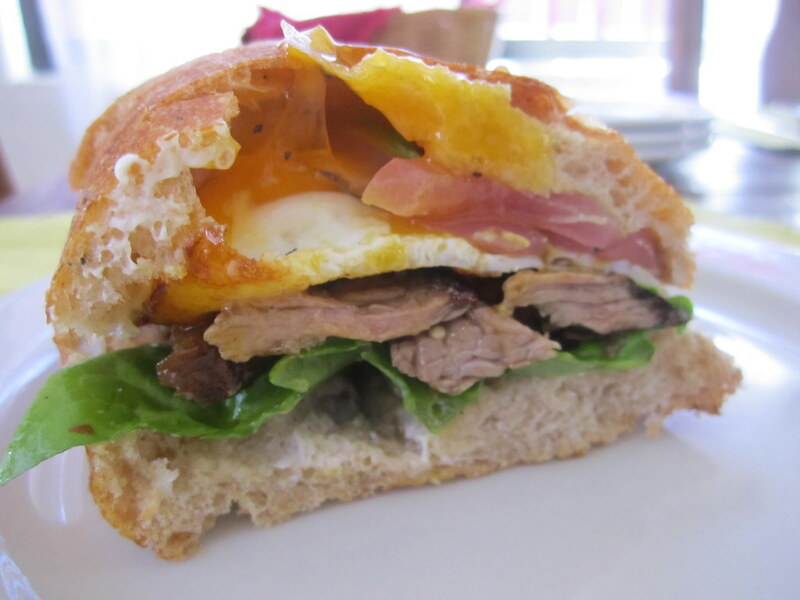 I love making breakfast sandwiches with leftovers. This one looks amazing!